Having a Twitter account is one thing and to get it verified is not necessarily a one-time go for all rather a tricky process to go through. Being awarded with the blue badge simply approves your presence on the network, is somewhat a green signal from the authority in terms of authenticity and public interest. 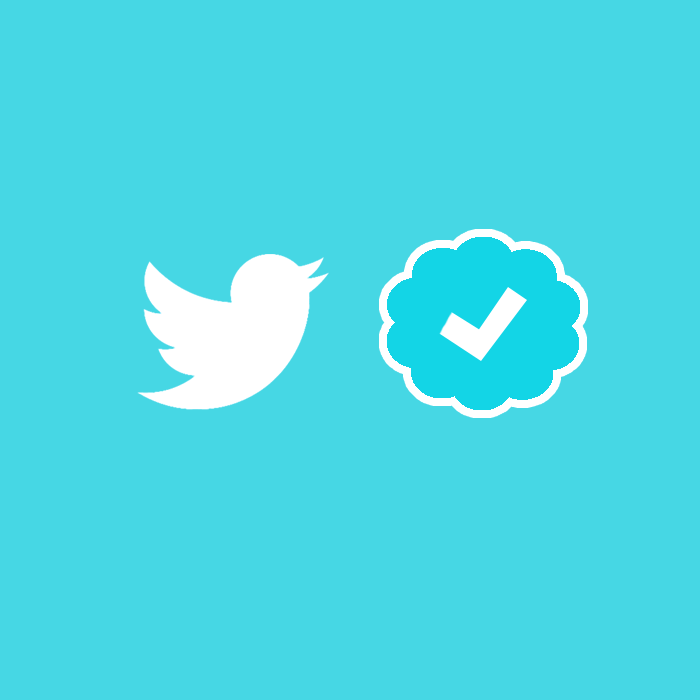 You need to submit your request for verification, while doing it make sure you do not have any doubt about the username, select it carefully before confirming it. after that you need to confirm whether the information given is complete. If not, then complete the required areas and proceed further towards finishing up the process. You can submit form for Twitter verification here. See also: How to trend your hashtag on Twitter. Apart from fulfilling the personal profile details, your account has to be in public interest. To understand the definition of it from Twitter’s perspective, you must know the directives Twitter has picked up for the users to be categorised. Any entity or organisation should belong to the fields such as Music, Film, Television, Fashion, Politics, Religion, media, Sport, Business, and so on. Hence, as long as any user works on these lines, it would be more likely to get verified. But in case, your account doesn’t get verified, don’t be disappointed. It can be tried again after 30 days. Try not to hide anything and choose to public your tweets and information. Your location, contact number and email Id has to be exact and confirmed, plus information related to your business or website must be linked with your account, your bio, birthday or any other detail must be cross checked. Maintaining a consistent activities on your twitter account for at least two weeks can take you one step ahead in getting the blue badge. Automation of tweets from Buffer or others may not be as effective as manual handling of account on a regular basis. As you are required to be actively engaged with the mentions and direct messages, which cannot be replaced by any alternative other than the person. This is a smart use of tagging, in which you can easily tag a verified account into your bio. It gives your account a social proof and improves the credibility of your presence on the network. A sense of association to a renowned entity will always add to the stature you hold in the eyes of the audience. See also: Buy Twitter Followers. If you are an organisation, do not hesitate to be self-promotional. Adding few numbers or specifics like customer count or employees or any other achievement is seen as a positive attribute. In case of individuals, do not shy away from putting the biggest job title you can give in your bio. Do not stick to modest titles, for instance if you have started a business or company, introduce yourself as an ‘entrepreneur’, if you like doing social service often, write ‘philanthropist’ in the bio. When you are asked ‘why you should be verified’, you must explain your interest in it and the reasons to support it as well. You can write about the benefits it will add to your account and how much beneficial your tweets and activities will be for the public (other user on the network). If you convince them it’s in favour of public interest, plus it’s going to expand your community base, the chances of getting that blue tick will improve.